The two New Zealand players join a host of stars for fund-raising T20I game against the Windies at Lord’s. 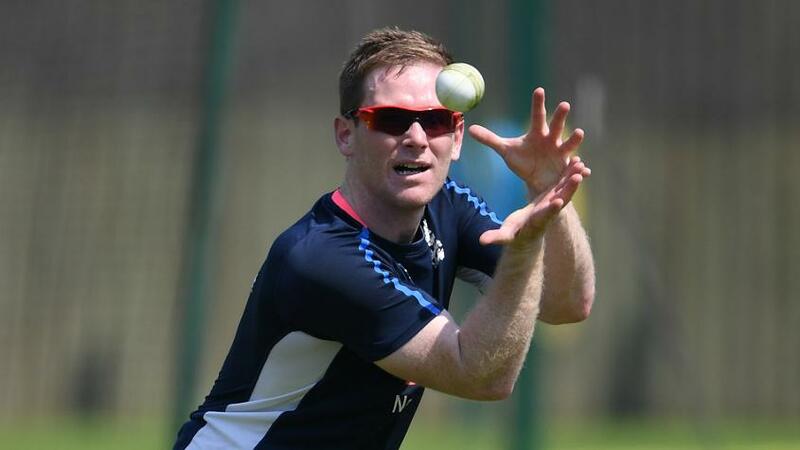 Luke Ronchi and Mitchell McClenaghan have filled the two remaining slots in the ICC World XI side, to be led by Eoin Morgan, that will play the fund-raising Twenty20 International against the Windies at Lord’s on 31 May. Ronchi, the wicket-keeper batsman, and McClenaghan, the left-arm paceman, joined a host of big names in the team – apart from Morgan, the set-up has Dinesh Karthik and Hardik Pandya (India), Shahid Afridi and Shoaib Malik (Pakistan), Thisara Perera (Sri Lanka), Shakib Al Hasan and Tamim Iqbal (Bangladesh) and Rashid Khan (Afghanistan). 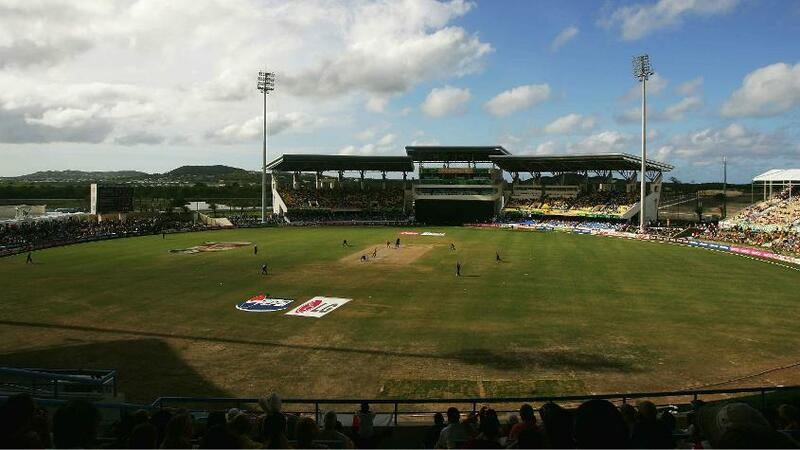 The fixture has been given international status by the ICC, with the proceeds set to go towards the restoration and renovation of five venues in the Caribbean – Ronald Webster Park in Anguilla, Sir Viv Richards Stadium in Antigua, Windsor Park Stadium in Dominica, A.O. Shirley Recreation Ground in BVI and Lumber Ball Park in St Maarten – that were damaged by Hurricanes Irma and Maria to varying degrees late last year. “It’s a great honour to be leading a side which has a selection of players from a number of nations, and I can’t wait to get on to the field for what promises to be an engrossing contest,” said Morgan. “The build-up to the event on 31st May has been very exciting with new additions announced on a regular basis, and the anticipation has been growing daily. Following their inclusion, the two players from New Zealand also expressed their excitement at being part of the big occasion. “I’m looking forward to being a part of the World XI at Lord’s for the charity match against the Windies on the 31st of May, that will be raising funds to help with the rebuilding of cricket venues which were damaged by the two hurricanes in the Caribbean last year,” said Ronchi. 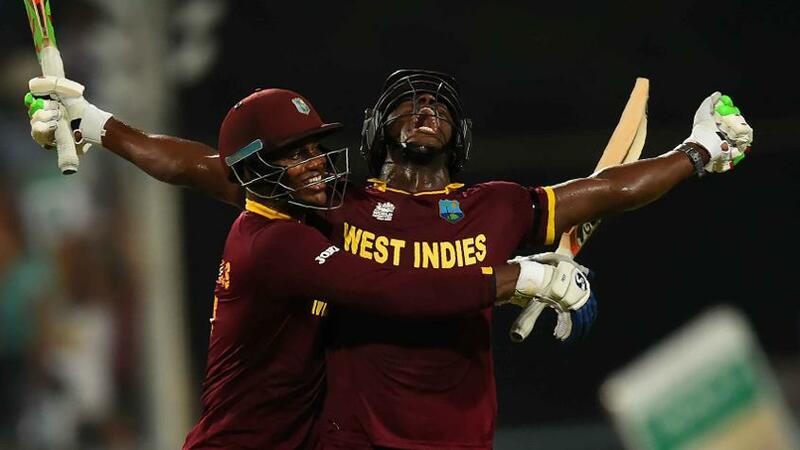 The Windies, the reigning ICC World T20 champions, will be led by Carlos Brathwaite, with the side full of big-ticket T20 stars like Chris Gayle, Marlon Samuels, Samuel Badree and Andre Russell. NOTE: The tickets for the match are available at https://tickets.lords.org/ with all proceeds going towards rebuilding and renovating five major venues as well as other community cricket facilities that were damaged by Hurricanes Irma and Maria. World XI squad: Eoin Morgan (c), Dinesh Karthik (wk), Mitchell McClenaghan, Hardik Pandya, Thisara Perera, Rashid Khan, Luke Ronchi (wk), Shahid Afridi, Shoaib Malik, Shakib Al Hasan, Tamim Iqbal.